The Grey Myrtle is a very pretty evergreen tree with small, white flowers bearing tiny papery fruits. 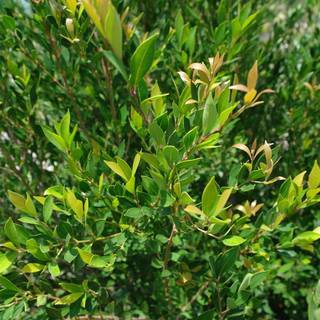 The fragrant foliage is a cheery, bright green with new growth coming in with golden-bronze tones. 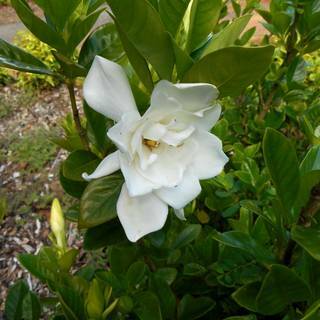 The leaves remain compact with a lightly cinnamon scent. 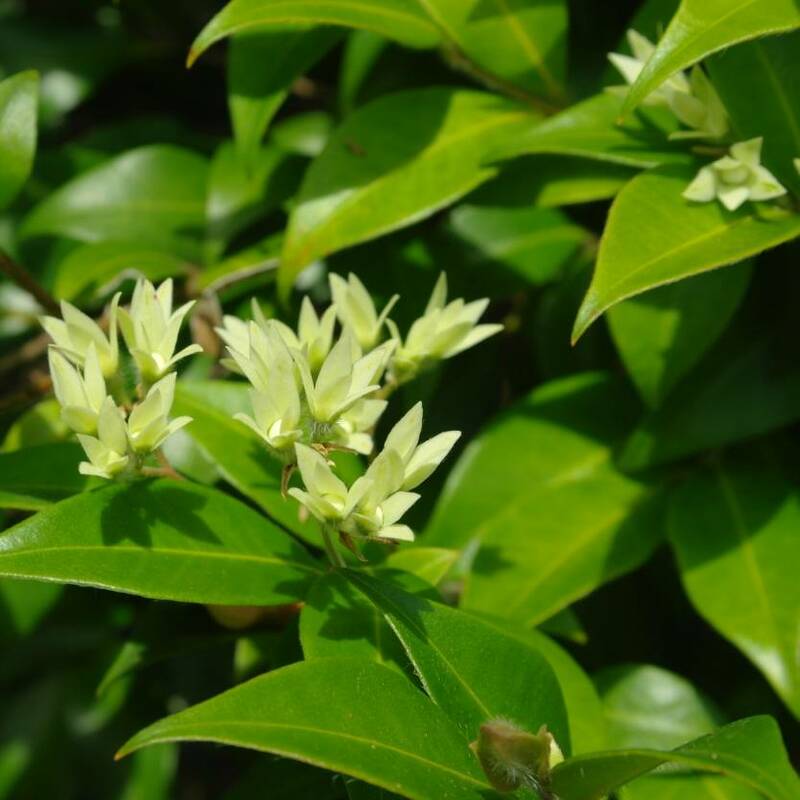 This medium sized tree grows 10 - 20 metres tall, which combined with the compact leaf habit renders it ideal for use as a tall hedge or screening plant. An additional benefit for use as a screen is the non-invasive root structure, (although we recommend it still be planted at least 3 metres away from buildings). Wind tolerant, frost tolerant once established. Most well drained soils. Full sun or part shade.